Permanently Affordable Housing Unit through the City of Boulder. 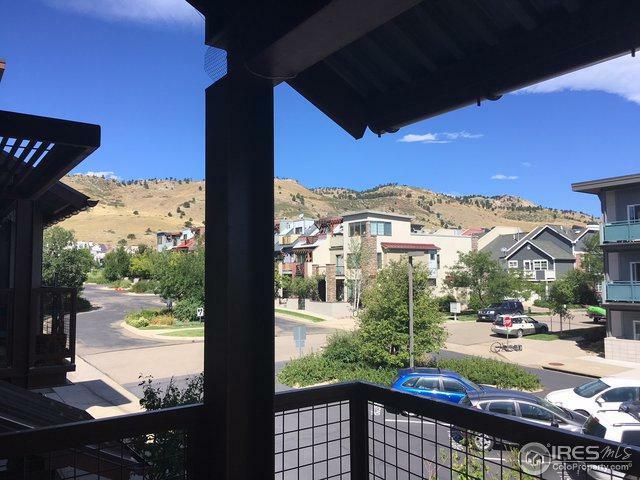 Spacious two story condo in North Boulder. 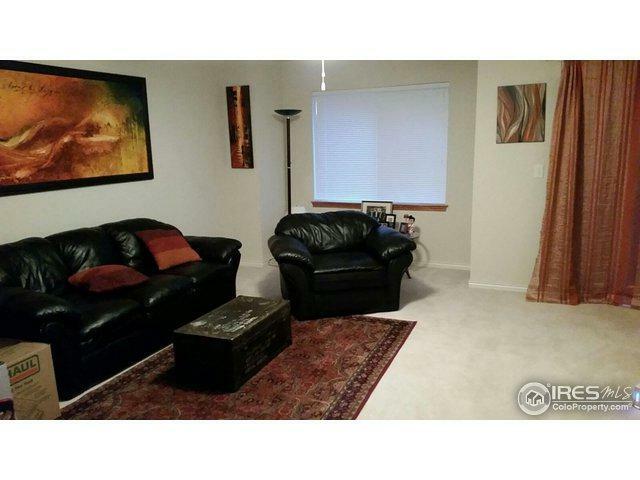 Just over 1400 square feet with two bedrooms and 1.5 bathrooms. Nice, quite location, with great views. 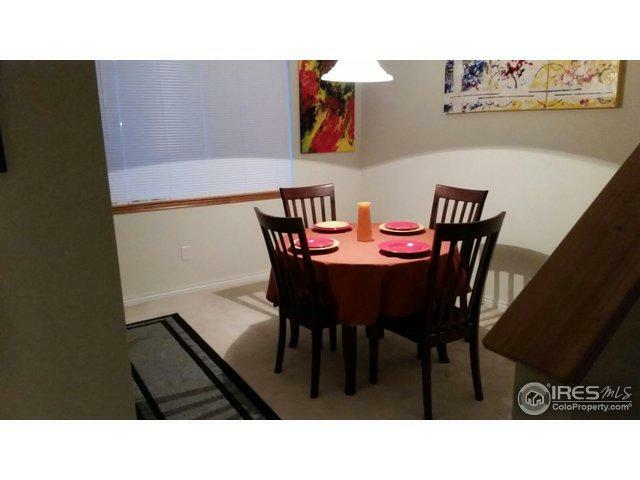 Two large bedrooms, walk-in closets, storage room. 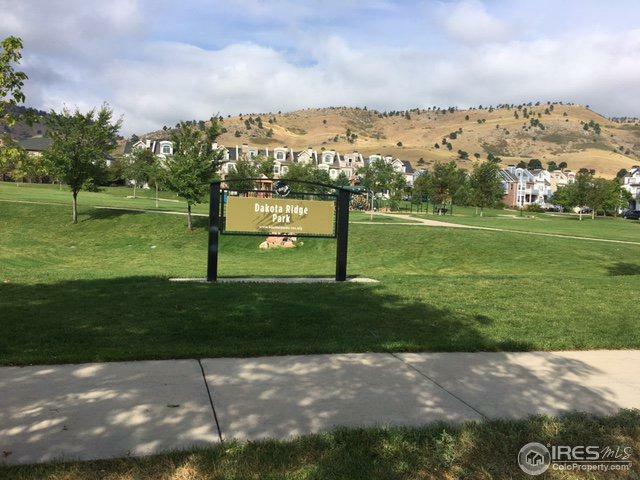 Near two parks, close access to trails, and new Dakota Ridge Community Center. Skip, Transit service within a few blocks, and close to NoBo Restaurants and shops.